Michael DiPietro and his Spitfires teammates played spoiler on the teams most recent northern road trip, with games in Barrie, North Bay and Sudbury. All three games were teddy bear toss nights, and DiPietro posted three straight shutouts, throwing a wrench in the home team’s teddy bear plans. Everyone is well aware of how these games work… home team scores, home fans throw teddy bears, local kids are happy at Christmas. Well those plans changed slightly for fans of the Colts, Battalion and Wolves this past weekend. Not to worry, fans still got to toss their teddies, but they had to wait until a stoppage of play during the third period for their chance. Although it wasn’t as dramatic as when a hometown player sends the fans into a fuzzy frenzy, but the bears were collected for a good cause none the less. In the middle of a 13 game road trip while the FINA World Swimming Championship takes over the WFCU Centre, The Spit’s played in a total of five teddy bear toss games (including their own). Maybe next year, Marketing Departments around the league will take note of DiPietro and the Spitfires when planning their annual teddy bear festivities. With 64 saves over the three games, DiPietro was named the OHL Player of the Week and the CHL Goaltender of the Week. 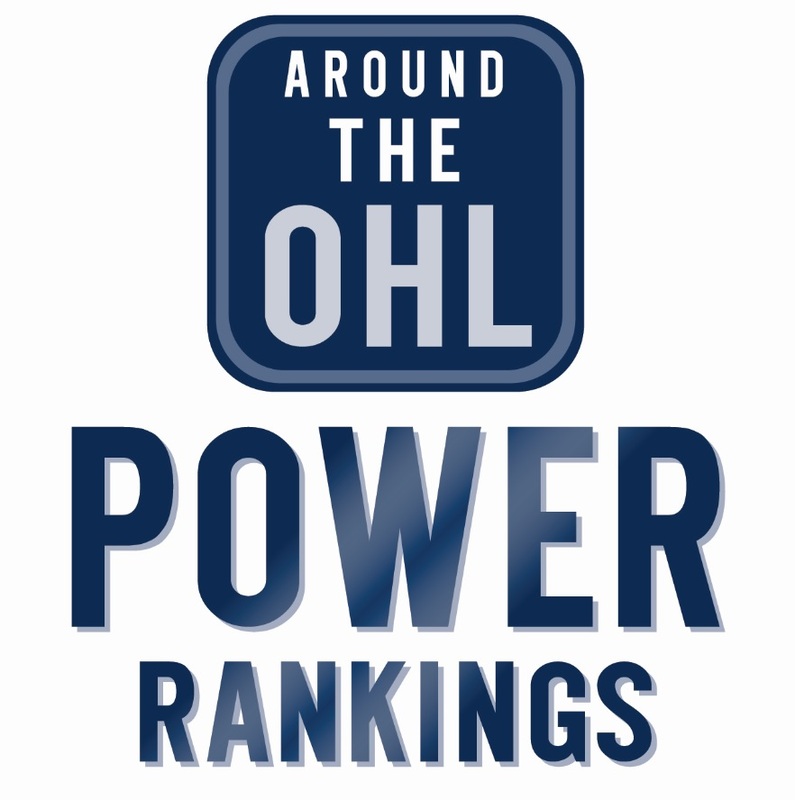 Among starting goaltenders, the Amherstburg native leads the OHL in shutouts (4), GAA (2.68), save percentage(0.937).